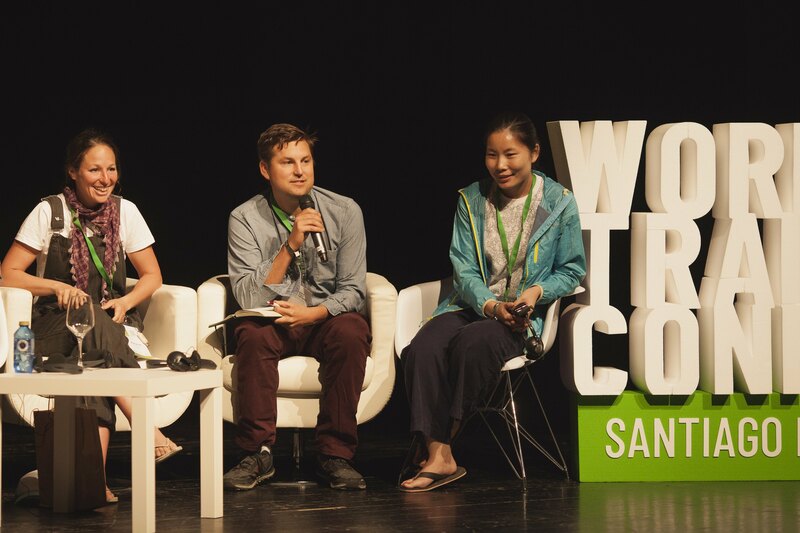 Save the date for April 2020 and join us for the 8th World Trails Conference in the mountain and trekking wonderland of Nepal. 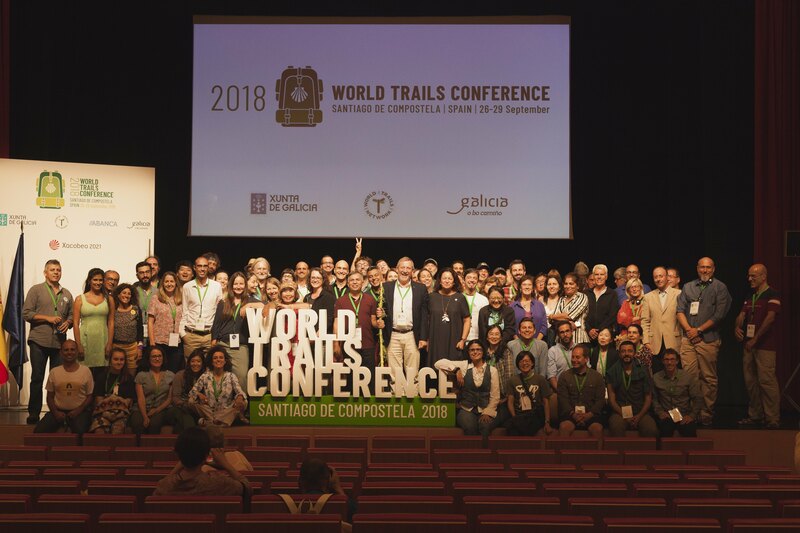 Representatives from the world’s trails industry gather to discuss the development and preservation of trails at an international meeting called the “World Trails Conference” (WTC). Through this conference, trail organizations, tourism associations and affiliated outdoor companies, walking associations and trail running events are able to share information and experiences concerning trails. 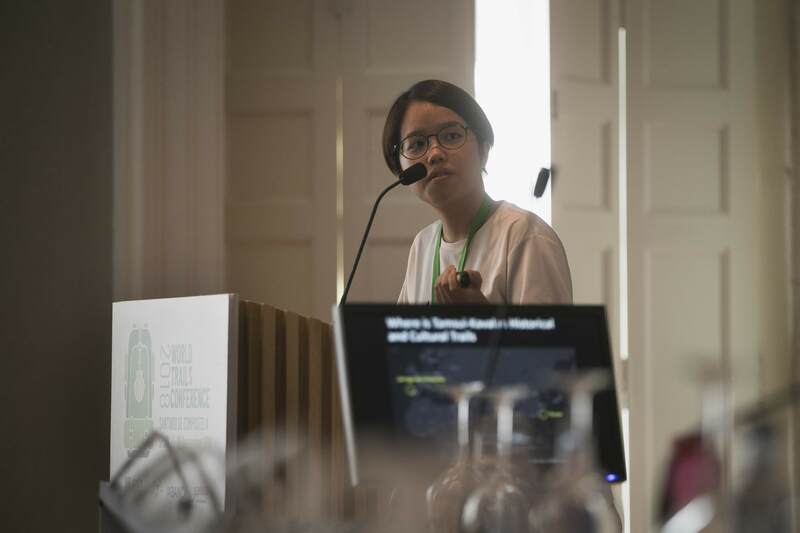 Through the support of Jeju Provincial Government and Korea Tourism Organization, Korea’s Jeju Olle Foundation was able to host the first WTC in October 2010 and all 5 conferences were held in Jeju Island, Korea. In January 2015, there were approximately 200 participants representing 45 organizations from 18 countries at the 5th WTC. In October 2016, Tottori in Japan hosted a successful 6th World Trails Conference. Click on the conference link to see the past conference webpage.